Lodsys a company which owns some patents relating to in app purchases for mobile devices are in the process or suing Apple’s iOS developers and Google’s Android developers. We have heard quite a bit from Apple on this, who are attempting to act on behalf of its iOS developers, but we hadn’t heard anything from Google, until now. According to Wired, Google has asked the United States Patent and Trademark Office to review the two patents that Lodsys holds to see if they are valid, they released the following statement. If the USPTO decides that the patents are invalid it could end up saving both Apple, Google and the individual application developers a lot of time and money. 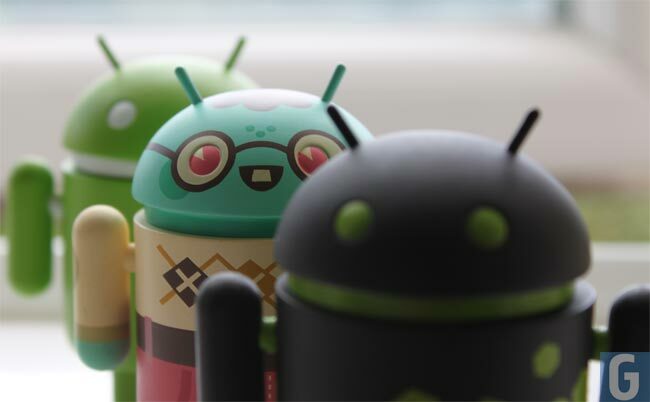 At least now we know that Google is looking to do something to help its Android developers in the various patent cases which have been brought by Lodsys.